Algerian two decade long ruler Abdelaziz Bouteflika stepped down on Tuesday. Prior file photo via Reuters. One week ago the military said it was prepared to act against the two-decade long ruler who had rarely been seen in public since his stroke in 2013. At that time General Salah, commander of the army as well as the country’s deputy defense minister, said in a live speech broadcast on private television station Ennahar that the protesters' demands that he not run for a fifth term were "legitimate". "To resolve the crisis [in the country] right now, the implementation of article 102 is necessary and is the only guarantee to maintain a peaceful political situation," Gen. Salah said on March 27. "These protests have continued up till now in a peaceful and civilized way ... and could be exploited by parties with bad intentions inside and outside of Algeria," the general added. Algeria's army chief further called for the invocation of a constitutional clause declaring the office of the presidency vacant. 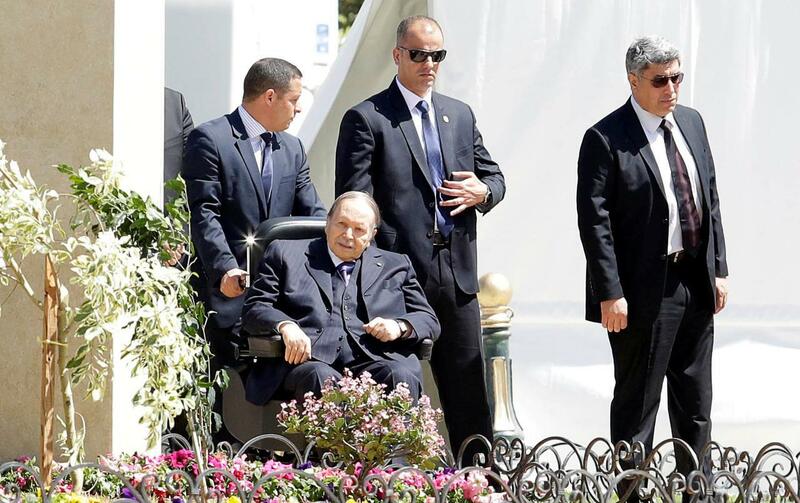 The army gave Bouteflika two weeks to vacate, and on Monday state media indicated he was expected to step down before his term expired on April 28. The Algerian constitution indicates power goes to the chairman of the upper house of parliament, in this case Abdelkader Bensaleh, who becomes interim president until fresh elections are held.